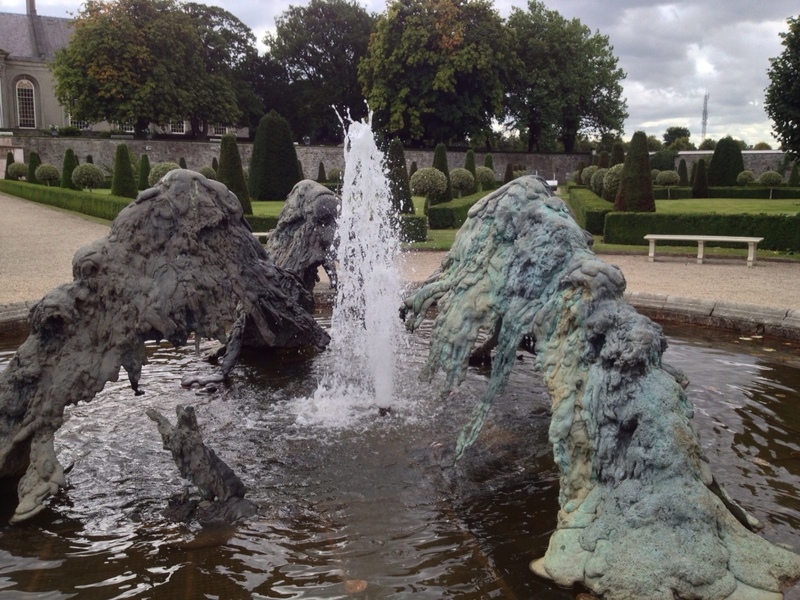 The Modern Art gallery is in a big old hospital complex with a formal garden beside it, and here we found the Dr. Who Blob Monster fountain! SINGAPORE Day 6. Last day. franvickery8 on RELAX YOUR EYEBROWS!